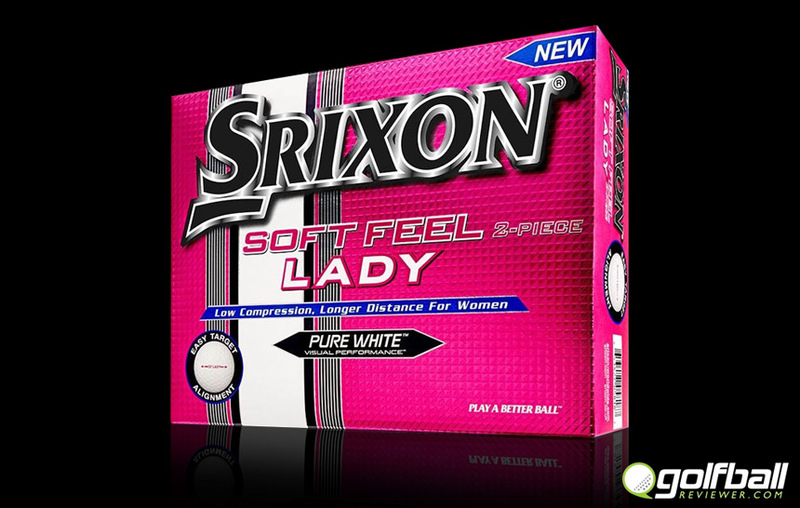 The Srixon Soft Feel Lady is designed specifically for women, promoting a longer, higher trajectory. This fun ball is engineered for a moderate to slow swing speed and launches high and far which is great for the average lady golfer. 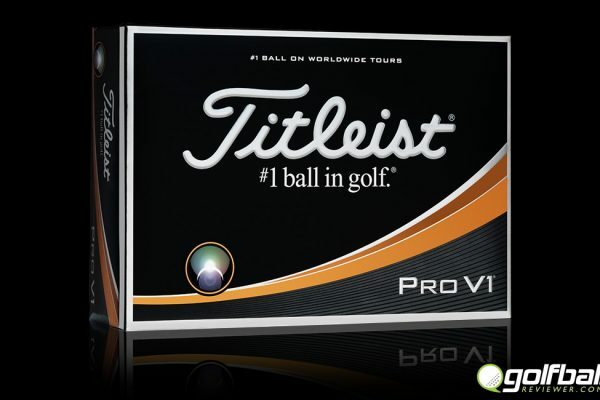 The Good: Soft feel like the standard ball but with added distance and carry. The Bad: Sounds and feels a bit like a marshmallow. 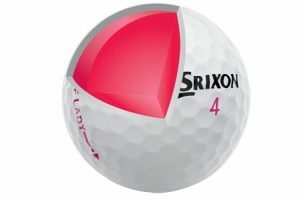 Bottom Line: A solid performing ball available in pink or white. 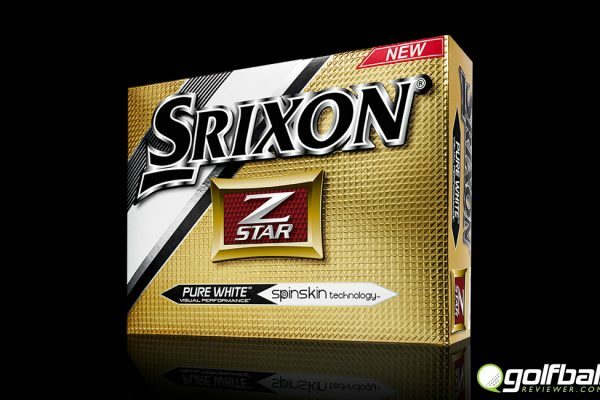 The Srixon Soft Feel is a great performing ball and their Srixon Soft Feel Lady is a perfect companion to the line. 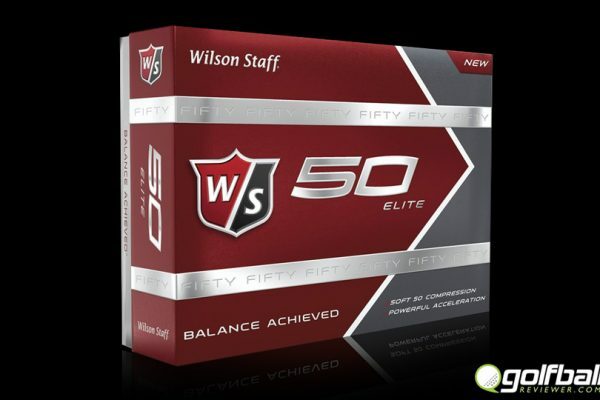 It is designed specifically for women and promotes a higher trajectory and longer ball. Who can argue with that so long as there is still the soft feel that this ball has been known for? 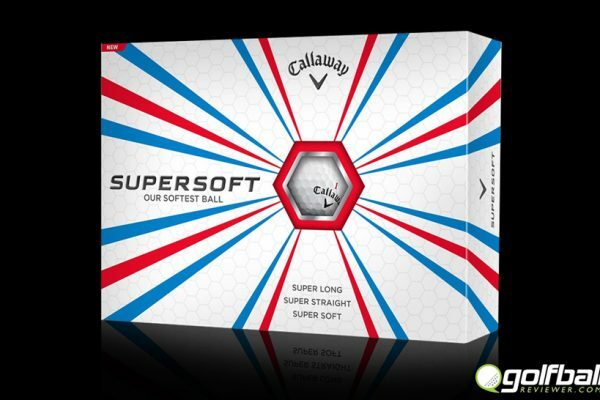 Rest assured this ball is plenty soft due to its new Energetic Gradient Growth core and will give you a great amount of control around the greens. 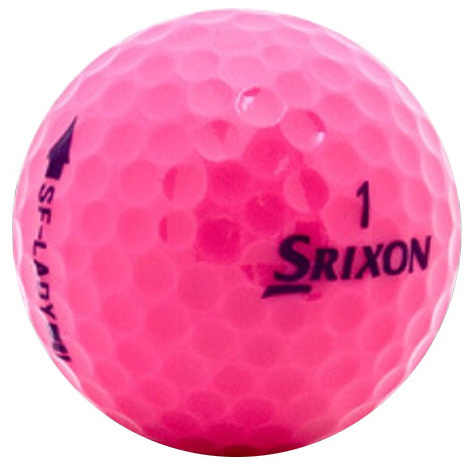 The Srixon Soft Feel Lady comes in two colors, pink and white, and has a special “hit straight” alignment aid for lining up tee shots and putts. The 344 speed dimple pattern also helps with a longer flight. This ball is an all around solid performer that looks great and won’t break the bank.